to DIY PET projects and so much more. We invite you to join us as we create a fun environment for everyone to share pictures, swap tips or concerns, and to tell stories about your furry pals. 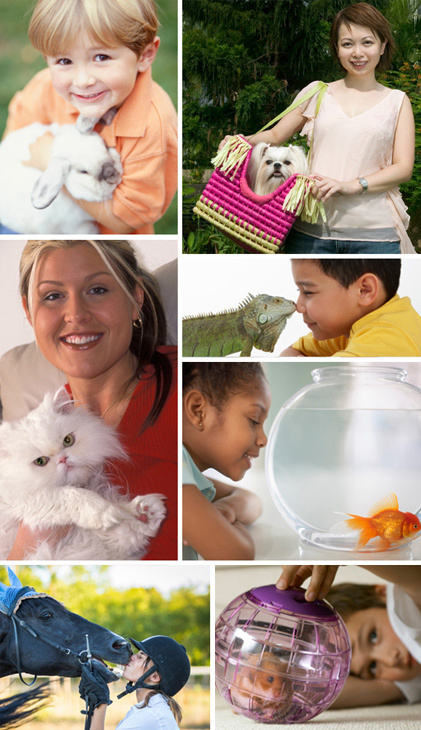 Our mission is to build connections and friendships in order to become more knowledgeable and happy PET owners. Create your FREE membership below! Reproduction of any portion of this website only at the express permission of ThePetGuide, Inc. The information provided on ThePetGuide is for educational use only. It should not be used as a substitute for professional medical advice, diagnosis or treatment.